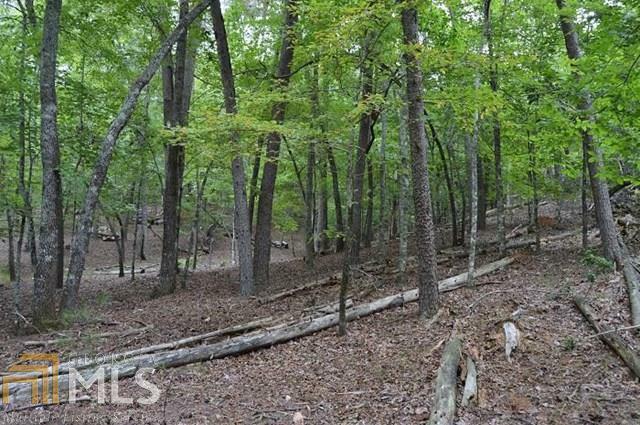 300 Acres of "Greenbelt" comes with this Skylake wooded lot. 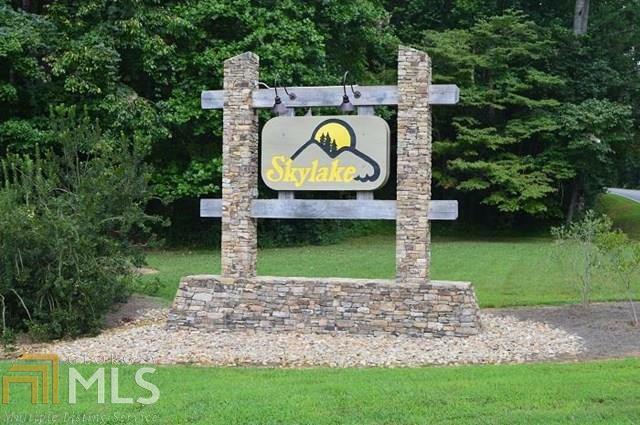 Skylake is a private gated recreational community located in the foothills of the Blue Ridge Mountains of Northeast Georgia. 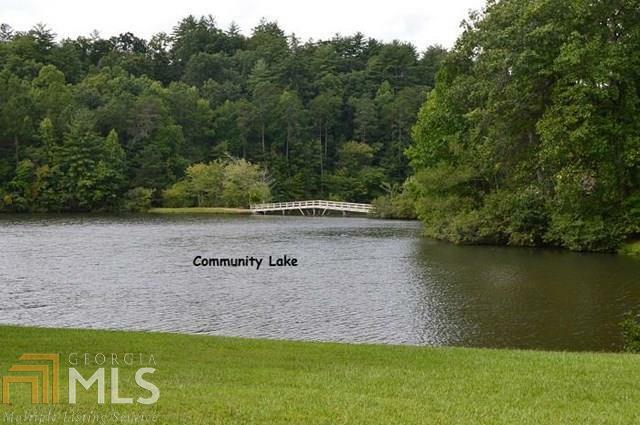 Facilities include swimming pool, tennis courts, picnic areas, clubhouse, two fishing lakes, walking trails and quaint country store! 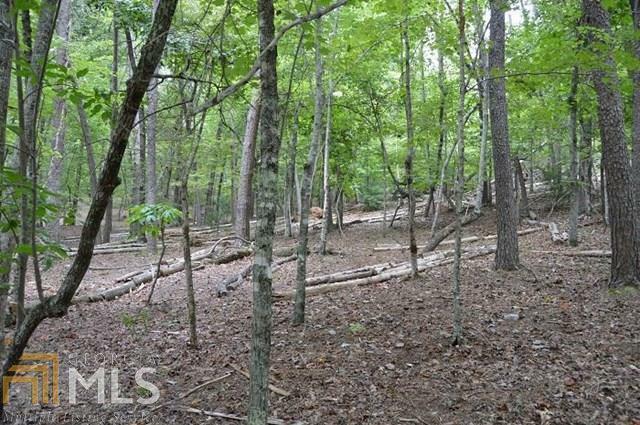 Build your full time or vacation home here!